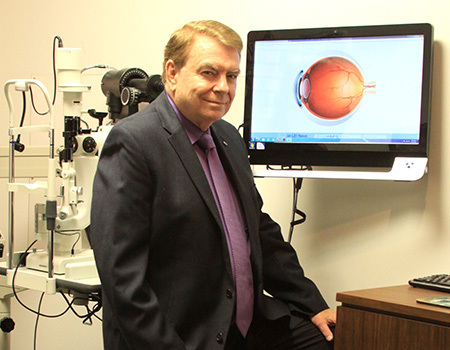 Lohman Eyecare Associates provides several different eye exams, depending on your vision care needs. During your exam, our knowledgeable eye care professionals will use their extensive expertise to help you identify any vision problems you may be facing and assist you in establishing a treatment plan. 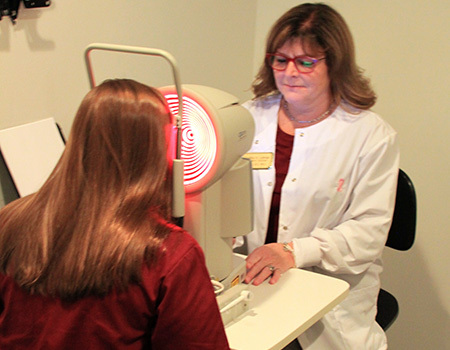 Even if you haven’t made an appointment, you can enjoy all the benefits of a comprehensive walk-in eye exam in Stow, OH! We’re proud to offer walk-in exams. We understand that your busy schedule doesn’t always allow you to plan ahead, which is why our flexible office team will actively work around your time constraints. While a typical comprehensive eye exam is perfectly suitable for identifying your new glasses prescription and diagnosing any potential eye health concerns you may face, contact lens fittings require additional examination. During your contact lens exam in Stow, OH, we’ll measure your eye and determine which contacts are best for your condition. If you suffer from diabetes, your eyes may be at risk of several different conditions, including glaucoma. 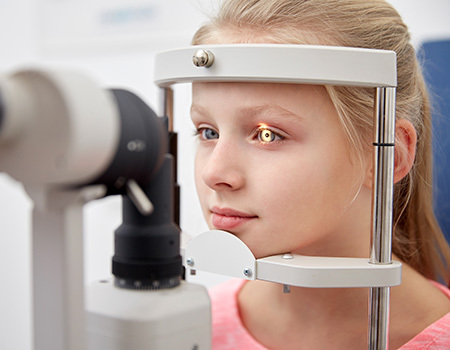 Diabetic eye exam patients require extra attention and care; that’s why we offer specialized eye exam services for patients suffering from diabetes and other chronic conditions that may affect long-term vision outcomes. 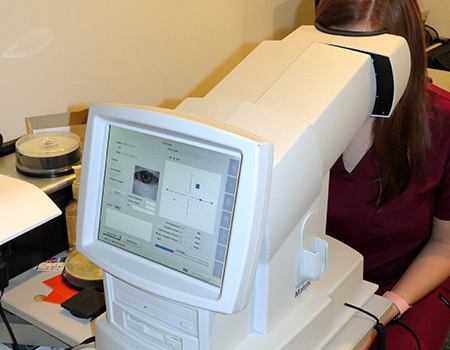 Regardless of the type of eye exam in Stow, OH you’re in need of, you can count on us to provide you with a comprehensive exam using the latest cutting-edge technologies. 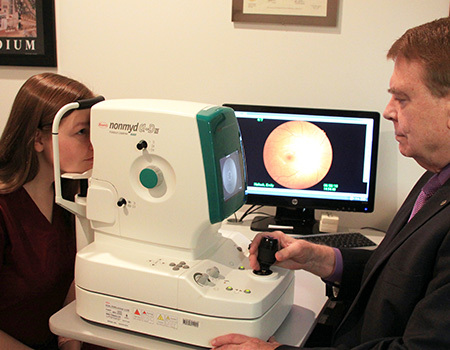 We are proud to be one of the only offices in the region using a Matrix Visual Field Machine! It’s never too early to begin making plans for your eye care. 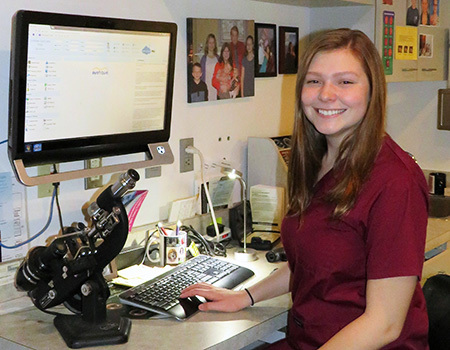 Reach out to Lohman Eyecare Associates today at 330-688-8811 to schedule your eye exam appointment.